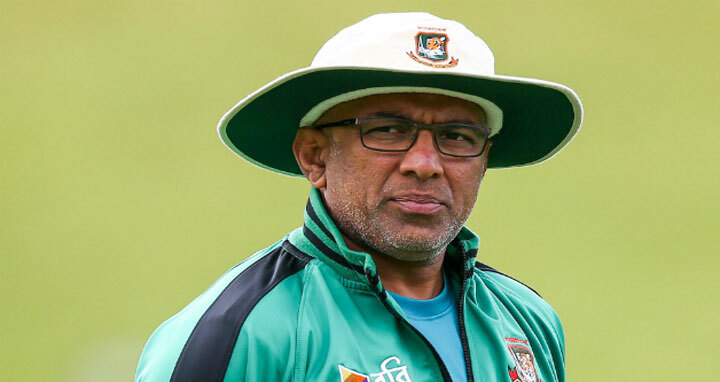 Dhaka, 28 Dec, Abnews: New Sri Lanka coach Chandika Hathurasingha will take his side to Bangladesh for two Tests and two T20 clashes, Sri Lanka Cricket announced Wednesday. The series will be preceded by a triangular one-day international tournament involving the hosts and Zimbabwe. The first game in the contest will be in Dhaka on 27 January between Sri Lanka and Zimbabwe and the final on 27 January. Sri Lanka’s first Test against Bangladesh will start on 31 January in Chittagong and the second in Dhaka on 8 February. The 20 over matches will be on 15 and 18 February in Dhaka and Sylhet.